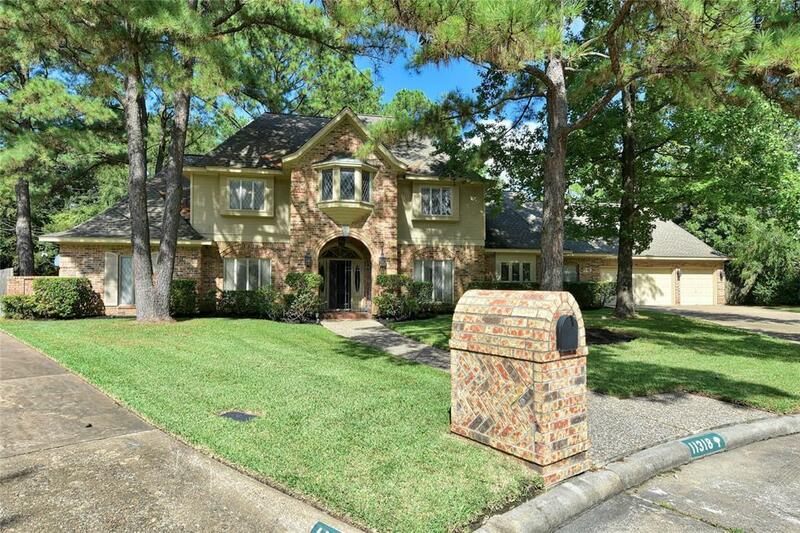 Custom Built Home nestled in the Estate section of Lakewood Forest on a Quiet cul-de- sac lot. Never Flooded, this area is High and Dry! 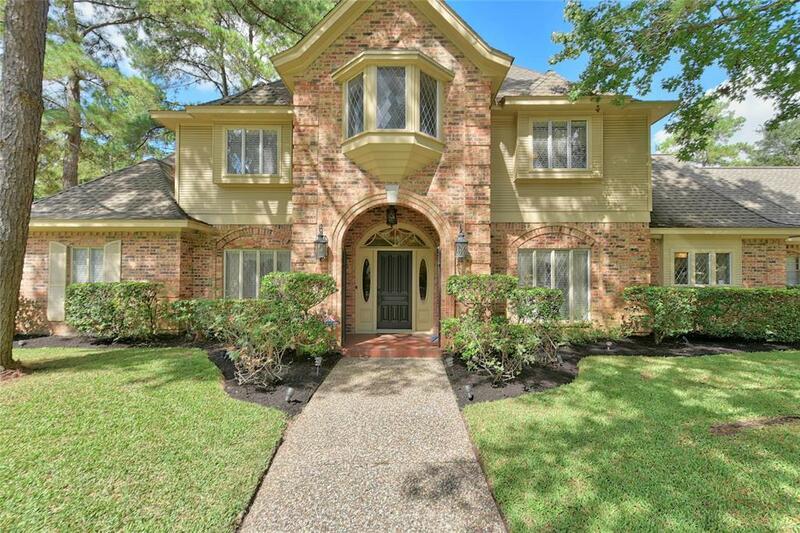 Great for Commuters, quick easy access to Hwy 249, Beltway 8 and Grand Parkway near Fantastic Dining and shopping. 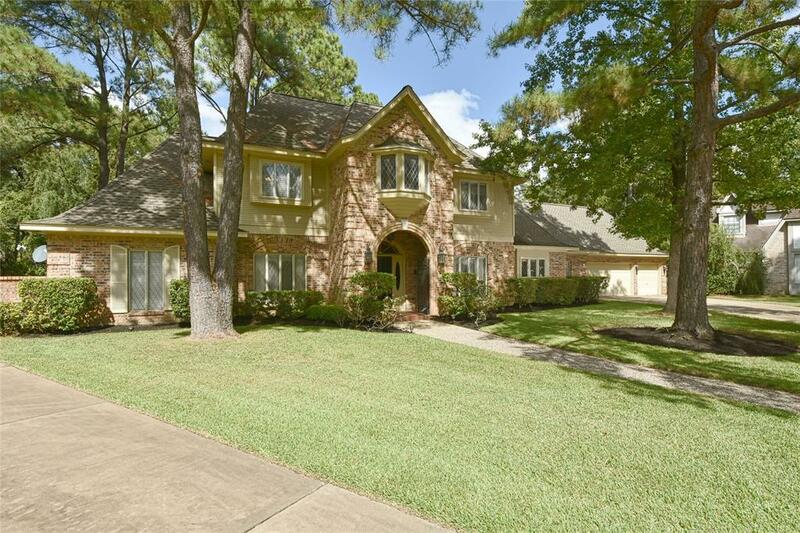 Gorgeous 4 Bed, 3 1/2 bath Home has so much to offer! Hard surface flooring throughout and plush carpet to upper level on stairway, Beautiful main floor master with Retreat Ensuite , his and hers closets. Lovely kitchen with granite counter-tops, and lots of room to move along with ample storage space. Main floor laundry has room for extra storage, Office/Den, Formal Dining and Living as well as over-sized Family Room and Upper floor game/media room. Entertain outdoors in the spacious, quiet backyard, fully fenced and private, Triple car garage with plenty of room for storage. Updated high end Honeywell with sensors HVAC with Dual 5 Ton A/C units, Pex plumbing, Pella Windows, R60 Insulation in attic. 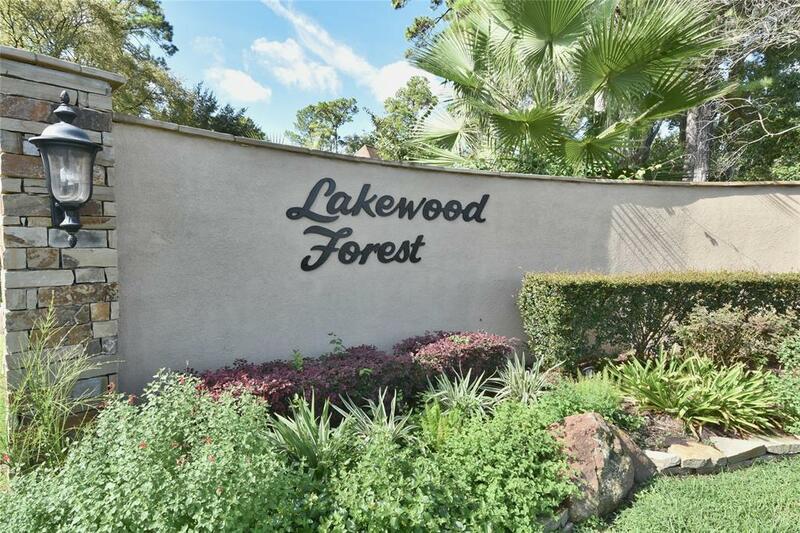 This is a Great place to call Home!